1-2-3 to provide the communications solution for today and for the future. You are invited to join LANAIR and ShoreTel for a highly informative seminar to learn about how businesses are untangling communications with ShoreTel. During the seminar, you'll discover the Top 10 reasons why now is the time to go ShoreTel. 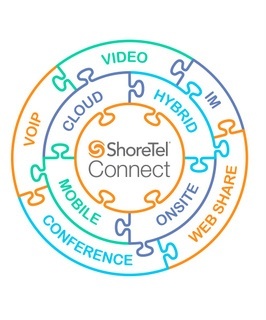 ShoreTel Connect isn’t just a phone system—it’s a phone-text-mobile-conference-video-web share-online meeting system that’s sleek and easy to use. 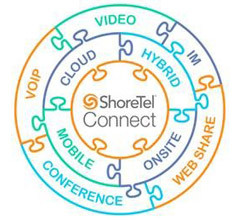 ShoreTel Connect ONSITE - Your company owns, maintains and controls your ShoreTel system- physical, virtualized, or hybrid. 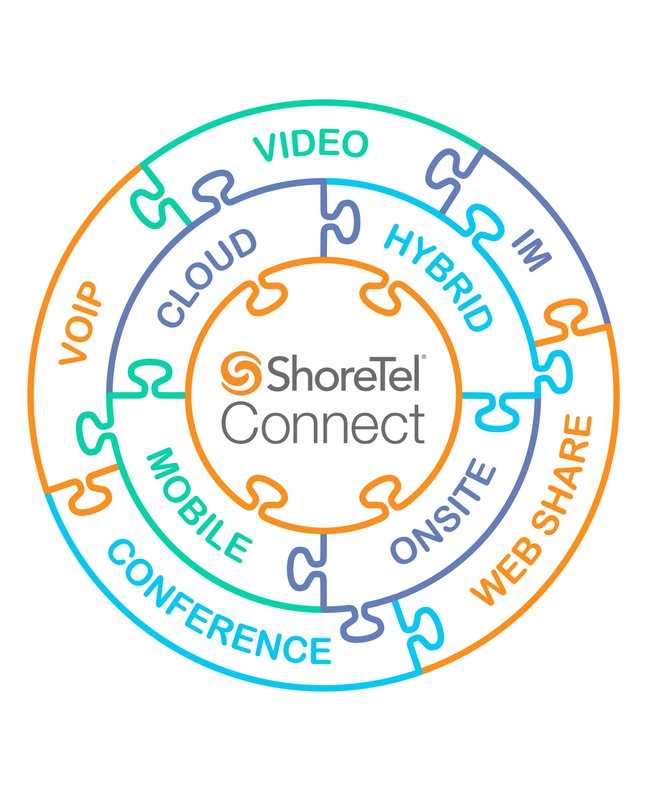 ShoreTel Connect CLOUD - Your company subscribes to fully hosted and managed UCaaS. ShoreTel Connect HYBRID - Your company combines onsite and cloud deployment features. Discover why ShoreTel by LANAIR is consistently ranked the #1 solution by customers! *Lunch will be served for all attendees.